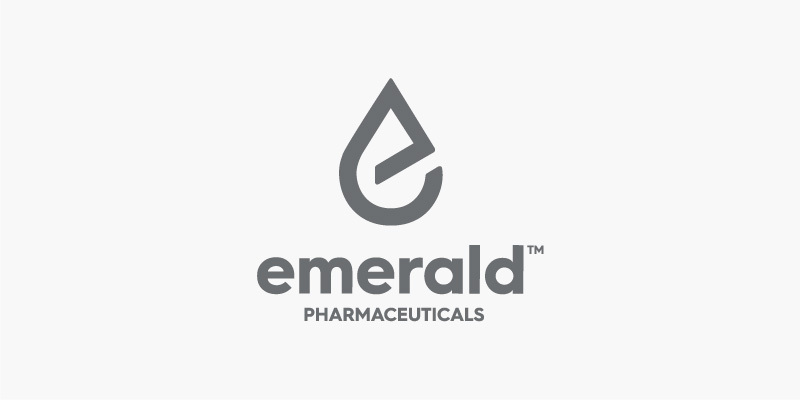 Emerald Health Pharmaceuticals (EHP) is a private drug development company focused on novel non-psychotropic synthetic cannabinoids for the treatment of inflammatory, auto-immune, and neurodegenerative diseases. The Company’s portfolio of twenty-five patented molecules are chemically-modified derivatives of cannabidiol (CBD) and cannabigerol (CBG), specifically designed to improve the therapeutic properties of the natural molecules by addressing multiple biological targets and physiologic pathways that have been validated as key targets in central nervous system, auto-immune, inflammatory, metabolic, and fibrotic diseases. The first two selected product candidates (EHP-101 and EHP-102) are being developed to address unmet medical needs in the treatment of multiple sclerosis, scleroderma, also known as systemic sclerosis, Huntington’s disease, and Parkinson’s disease. EHP-101 has received Orphan Drug Designation from the FDA and EMA for scleroderma and EHP-102 has received Orphan Drug Designation from the FDA for Huntington’s disease. EHP started Phase I at the end of September and expects to complete this first human study in Q3 2019, which should allow for the start of Phase II by the end of 2019.